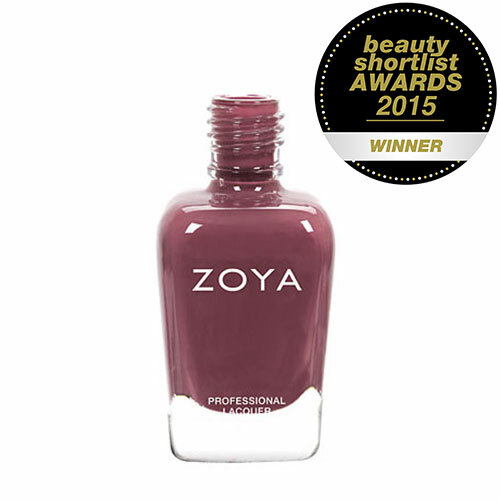 Winner of the `Best Nail Brand` at the Beauty Shortlist Awards 2015! 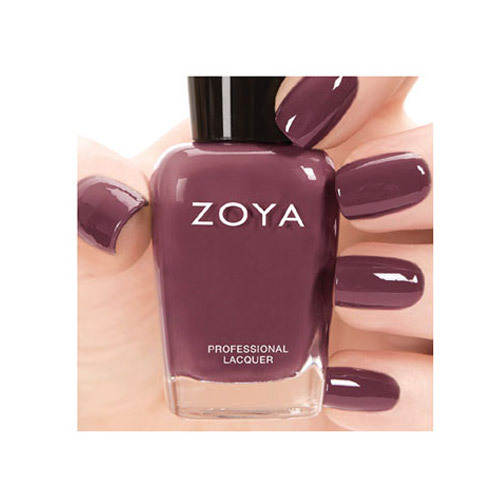 Step 3: Apply 2 coats of Zoya Aubrey. 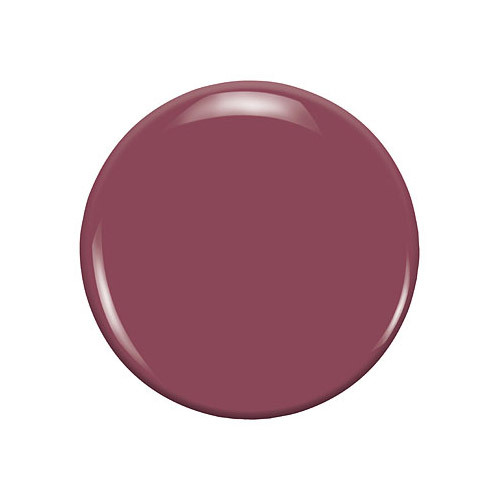 Below are reviews of Zoya Aubrey - Nail Polish - 15ml by bodykind customers. If you have tried this product we'd love to hear what you think so please leave a review. Lovely colour and lasts ages for a mother of four.